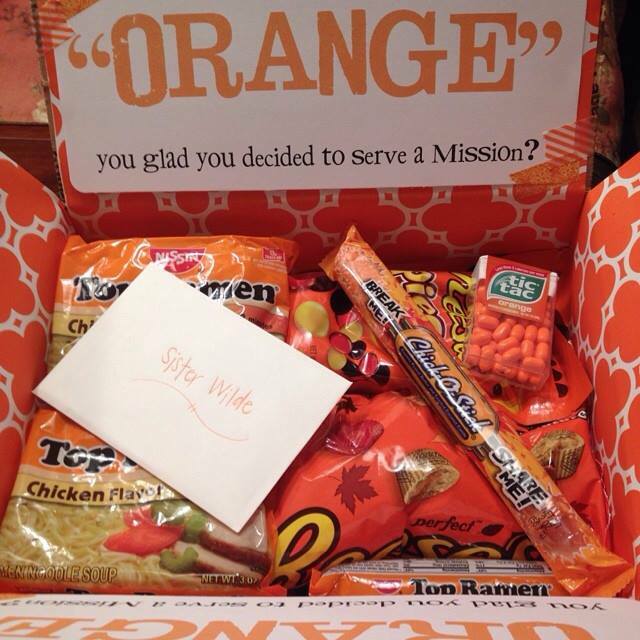 Orange: Today's package for my girl! I miss her, but wouldn't want her anywhere else! 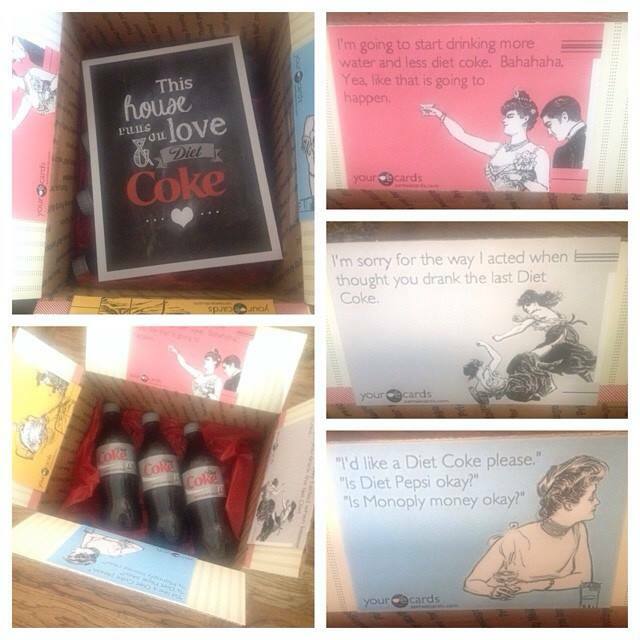 Diet Coke: Today's a Diet Coke kind of package day! I my missionary!! Christmas Package #1: Well the girls Christmas packages are finished and out the door. Along with our adopt-a-missionary packages too. But the best thing about this day was that we got our first email from our girl!! I love her so much!! 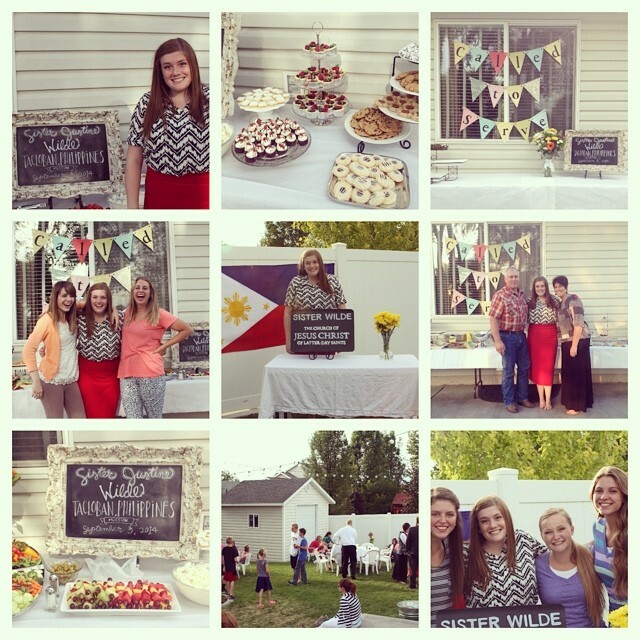 Mission Farewell: We celebrated this cute girl yesterday!! She did a wonderful job speaking in sacrament! And we were so overwhelmed with all of the love and support shown to us from friends and family!! We have so much to be grateful for! She's going to do some great things in the Philippines. This blog is Guest Authored by Brooke Wilde who has a daughter in the mission field. Brooke is a self-described theme & detail addict. 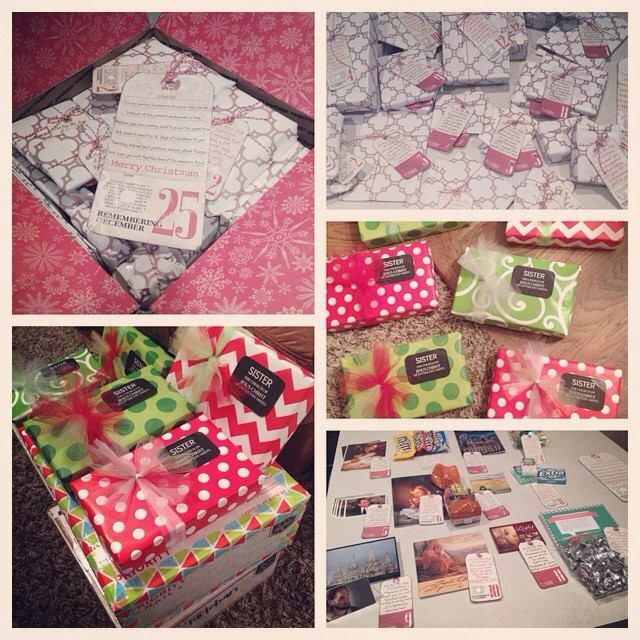 Follow this blog to see all of her creative ideas for missionary care packages.